ScoreHero :: View topic - 1/25 DLC: Billy Squier & Bachman-Turner Overdrive! 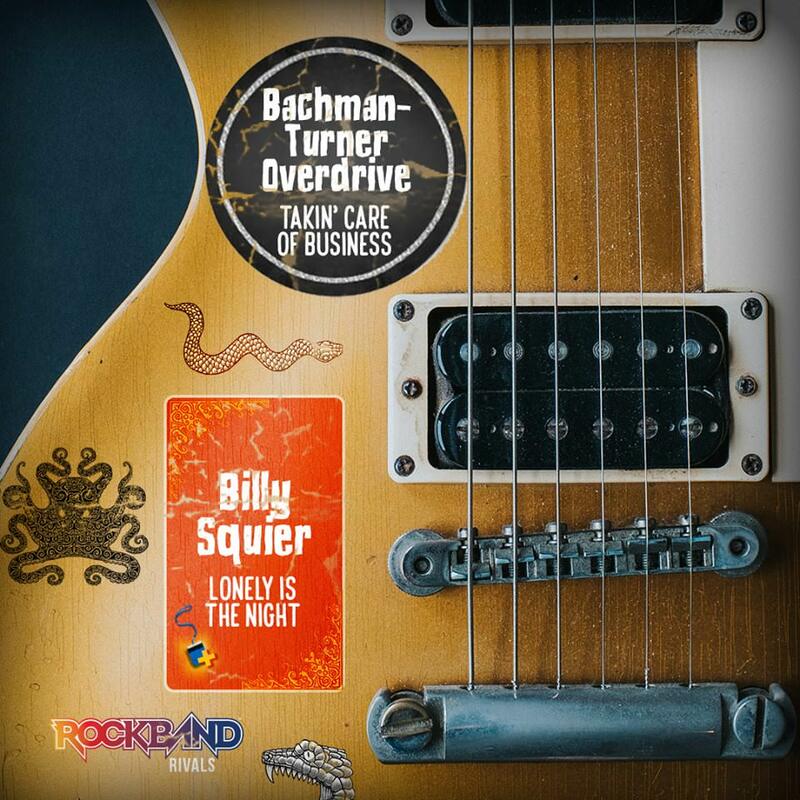 1/25 DLC: Billy Squier & Bachman-Turner Overdrive! Posted: Thu Jan 25, 2018 5:40 pm Post subject: 1/25 DLC: Billy Squier & Bachman-Turner Overdrive! This track is free after purchasing Rivals Season 4 Spotlight Pass Plus.